Yesterday, Walmart announced its plans to buy Art.com, a specialty e-retailer of art, posters, and wall decor. Art.com will continue to operate as a standalone site, and its products will be available on other recently acquired Walmart sites like Jet.com and Hayneedle.com. The deal is expected to close early next year. The site, which offers affordable prints and art pieces, caters to millennials and people looking to decorate their first apartments. It’s been around since 1998, and many people have come across it at some point while trying to decorate their college dorm. It’s a little more grown-up now, featuring home decor offerings and more than 2 million curated images that appeal to millennials with Crate & Barrel dreams on a CB2 budget. What Amazon doesn’t have is editorial imagery or data insight from specialty sites like Art.com. 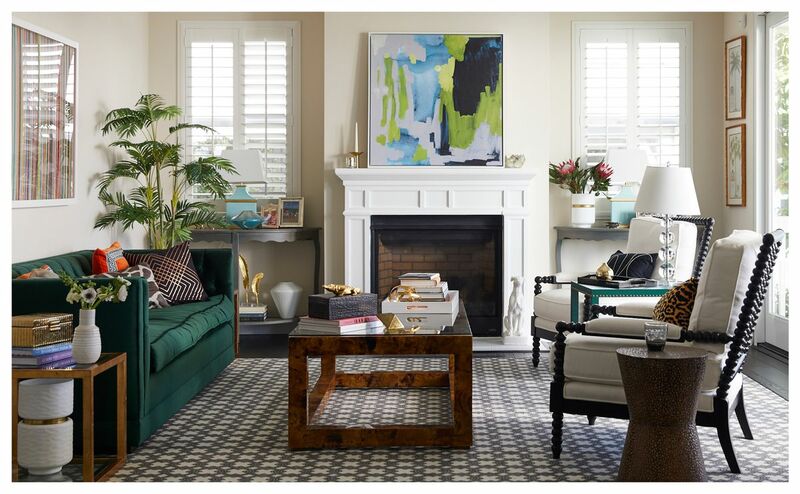 Walmart says the pieces customers choose will allow them to make personalized recommendations and give them a “better understanding of design aesthetics, color preferences, complementary pieces — like rugs, furniture, etc. — and, even insight into the size of the space.” The company is betting on acquiring unique, differentiated digital brands, and it’s not showing any signs of slowing down.